I'm a girl living in Kuala Lumpur who loves good food, fashion and life style. Kailis Bros Fish Cafe is one of my favourite restaurants. 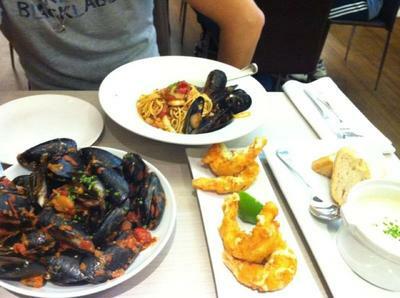 It is located on Oxford Street in Leederville and it is one of the largest family owned and most awarded seafood restaurants in Perth. We went there for dinner and it was awesome. The service was excellent and the food was great. Price is a little bit expensive, but trust me, it is worth it. 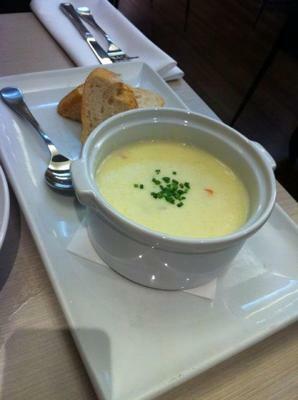 For the entrée, we ordered the creamy seafood chowder soup and it came with a baked baguette. The soup is served in a pot and is enough for two. It is rich in taste and it has lots of ingredients; it's the perfect cold weather meal. it is available in 2 sizes for you to choose - 4pce or 8pce. We ordered the 4 pce. It is absolutely fabulous and the prawns were very fresh. 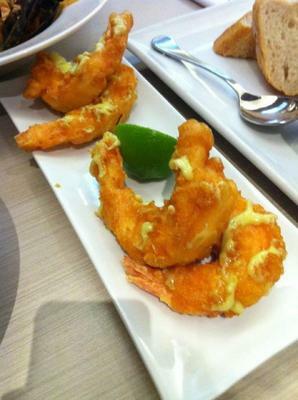 The wasabi mayo glaze matched the crispy jumbo prawns perfectly . 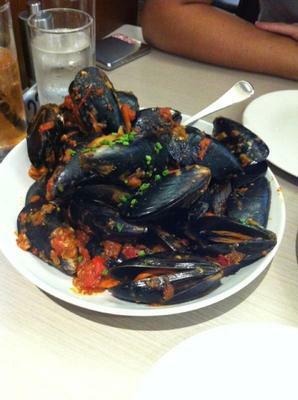 This is my favourite dish of all - fresh chilli mussels. The portion is huge and it is rich and tasty. For the main, we ordered a spaghetti marinara to share . It was nice and lots of seafood ingredients too.